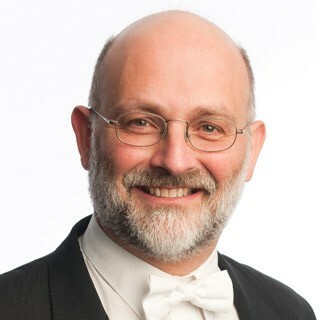 Steve Reeves has been Principal Bass with the Melbourne Symphony Orchestra since 1989. Earlier positions included Associate Principal with Orchestra Victoria & Principal Bass with the West Australian Symphony. He has also played at various times with almost all of the professional orchestras in Australia. While studying, Steve freelanced with orchestras in New York, Connecticut, Pennsylvania, Holland and Norway. He also enjoys his rare opportunities to perform chamber music and as a soloist. Major teachers were Eugene Levinson at Juilliard, Gary Karr at the Hart School of Music, Knut Guettler in Oslo, Anthony Woodrow in Amsterdam, Max Claxton in Sydney and John Foster in Adelaide.